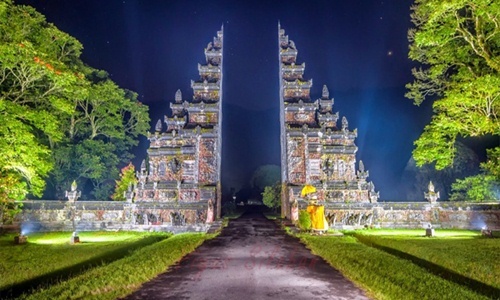 Bali Handara heaven gate tour is a Bali Full Day Tour package with duration 10 – 12 hours tour trips. Visit Bali Handara Gate is our main tour itinerary which is popular selfie spot located in Pancasari village. 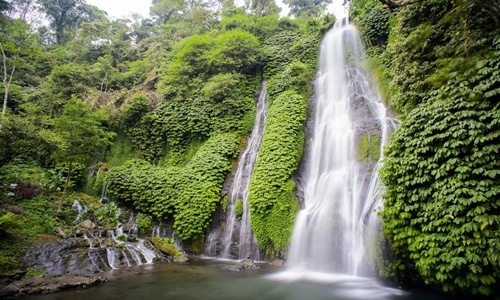 On this tour already included to visit other interesting places such as visit Banyumala waterfall, Wanagiri Hidden Hill, Ulun Danu Temple and Luwak Coffee plantation. This tour package has been designed based on our experience in tourist field. 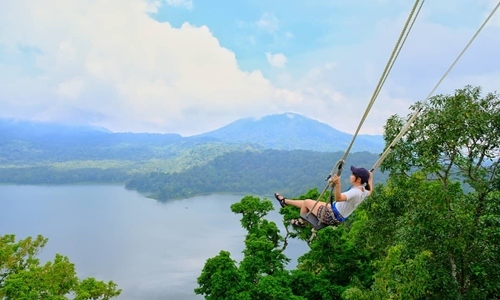 Which is in this tour we offer two option of Bali Tour package that you can book according to your wishes as you can see below details. And we will be happy to change it, one of our tour itinerary if you want to see other tourist places. Please contact us now for best arrangement.